Super Furry are pleased to introduce their first ever Super Furry Easter Party, an 'eggcellent' event to be held on March 24th in Surry Hills! Bringing the fun Sydney's favourite animal events group is known for, this Easter Party will highlight rescue shelters in a fun and joyous way. What’s not to love about spending the day enjoying quirky activities and filling up your bags with awesome finds from the pet retail stalls? Super Furry creators Jess Zeltner and Courtney Meyer are excited to expand Super Furry to connect with more like-minded animal lovers to spend quality time with their pets in a new and innovative way. “We wanted to create an event for Easter that brought more people together over their love of their pets and bring back some of that old school Easter fun with everyone in the family, especially your fur baby. ” - Courtney Meyer. 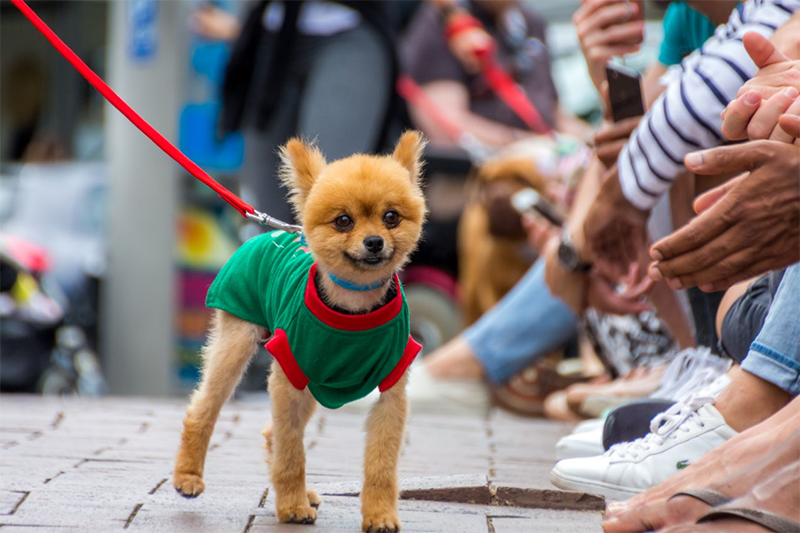 “We have had the demand for more events and celebrations, so we thought why not play host to another fun day out to celebrate the bond between us and our furry friends” - Jess Zeltner. 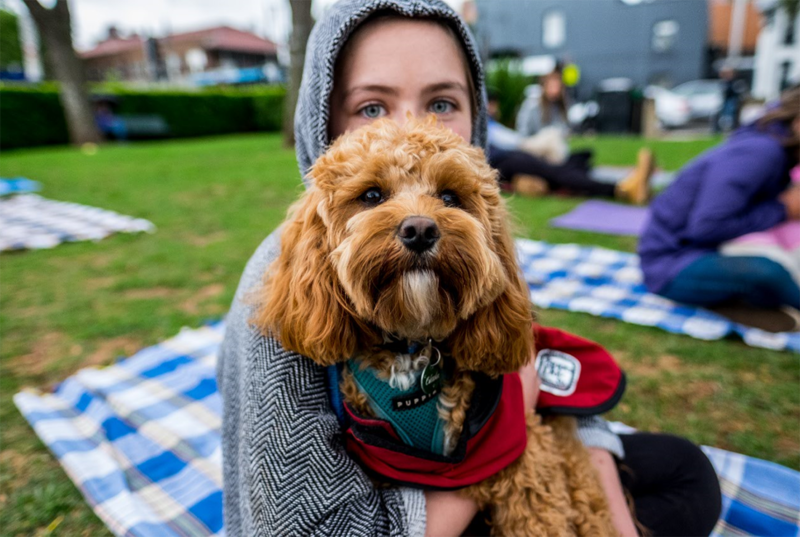 The Super Furry Easter Party invites Sydney-siders to perk up their bunny ears by offering an Easter Egg Hunt with your pooch, the cutest snapchat opportunity in the Kitty Cuddle Tent and of course to prove your presence via Instagram at the Photobooth. Joining the #BanTheBag movement, Super Furry’s Easter Party is a plastic bag free event so it's 'Bring Your Own' bag, or you can purchase an eco and vegan friendly Super Furry tote bag. 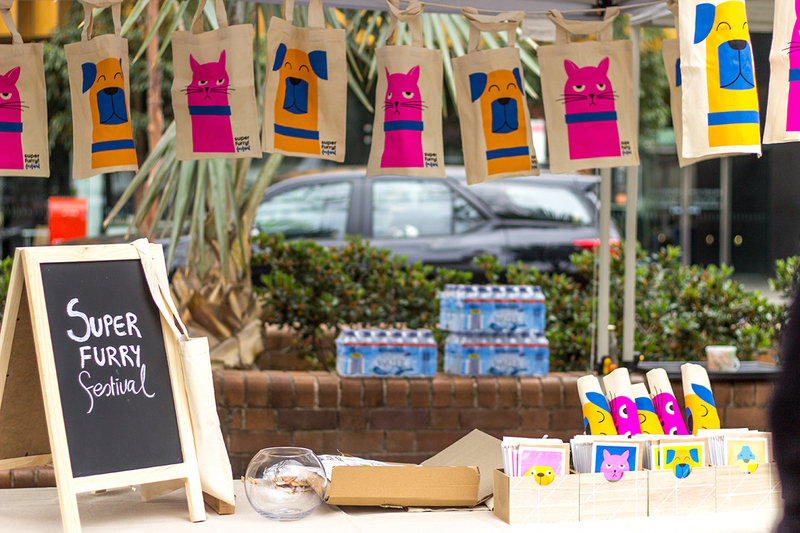 Stores attending on the day include Paddo Pets, Love Nigella, FurFresh, Haus of Harley, Underwater Dogs, Happy Healthy Dog, Woof Gateaux and many more. Rescue shelters involved on the day include Maggie’s Rescue, Sydney Dingo Rescue - Dingo playpen with more to be confirmed. Hop on over with your dog and your friends and enjoy a fun-filled day!